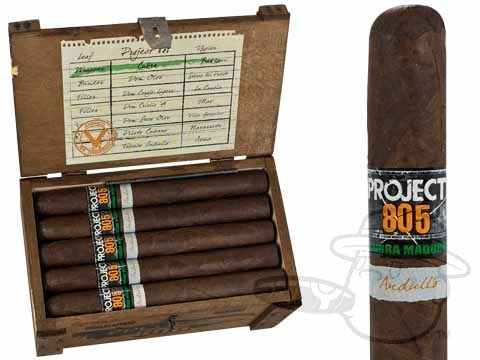 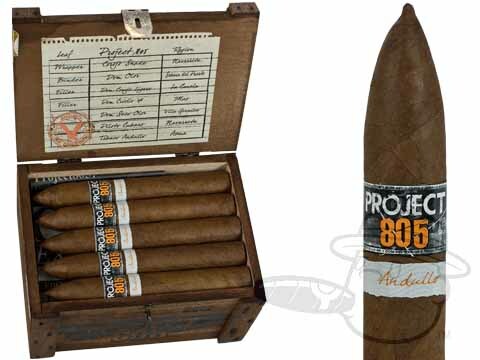 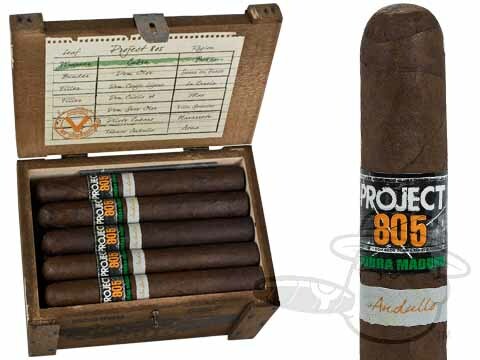 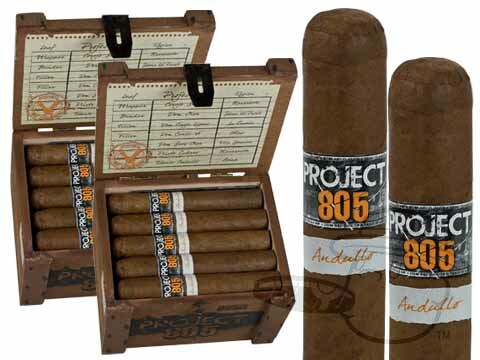 Project 805 cigars are expertly blended and hand-rolled at La Aurora under the supervision of Ventura Cigar Company. 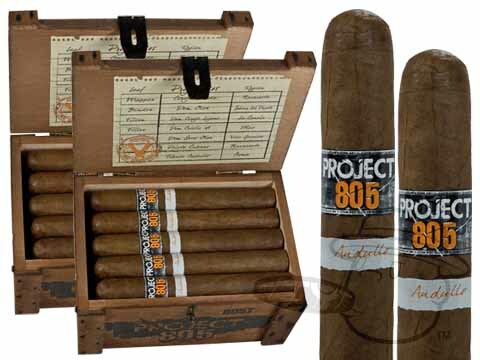 This is the cigar they tried to keep from you, this is the disruption they tried to suppress, yet here it is, in your hands – you are now part of the disruption. 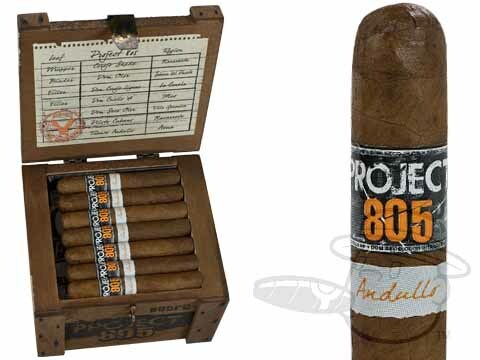 This smoke features the exclusive Andullo filler tobaccos which have never been used in cigars. 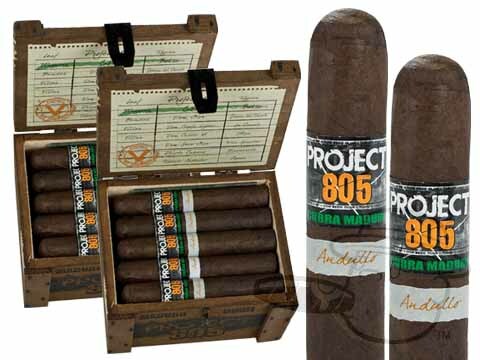 Naturally flavored, aromatic, and so utterly different it is a disruption to the Industry.